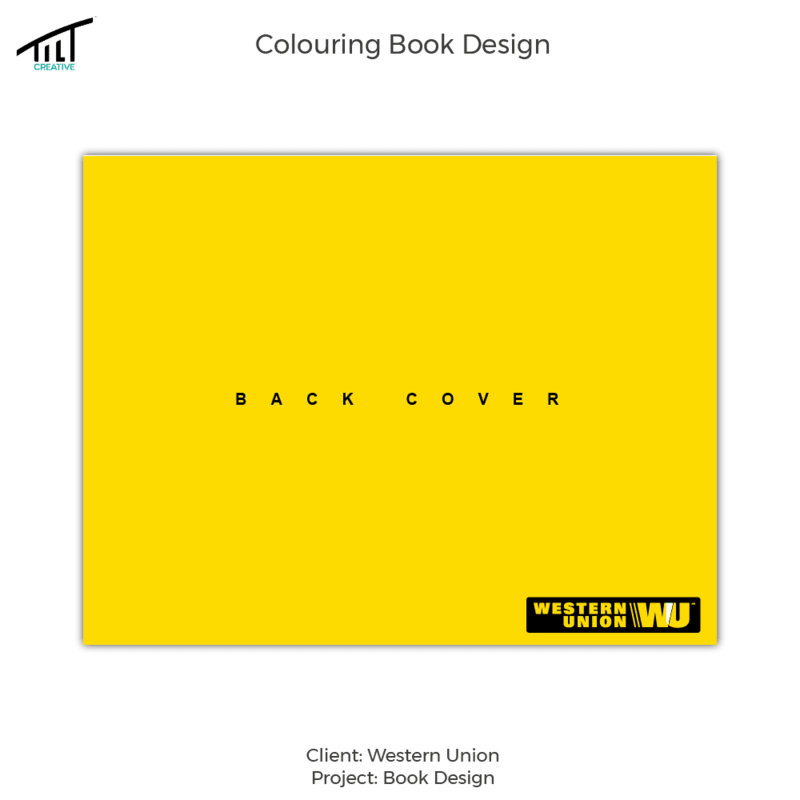 Western Union is one of the world's largest money transfer companies. 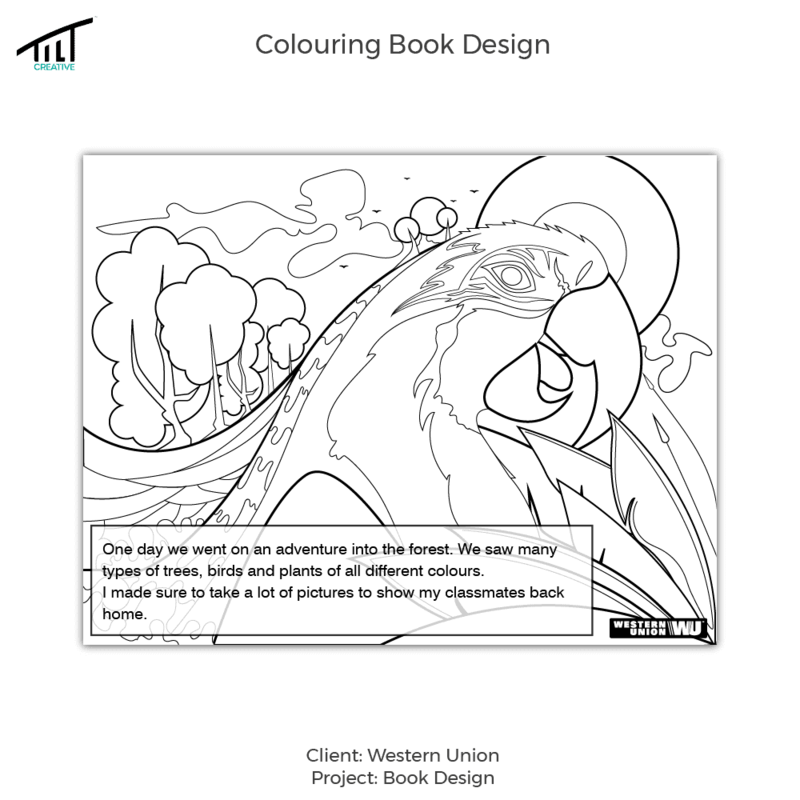 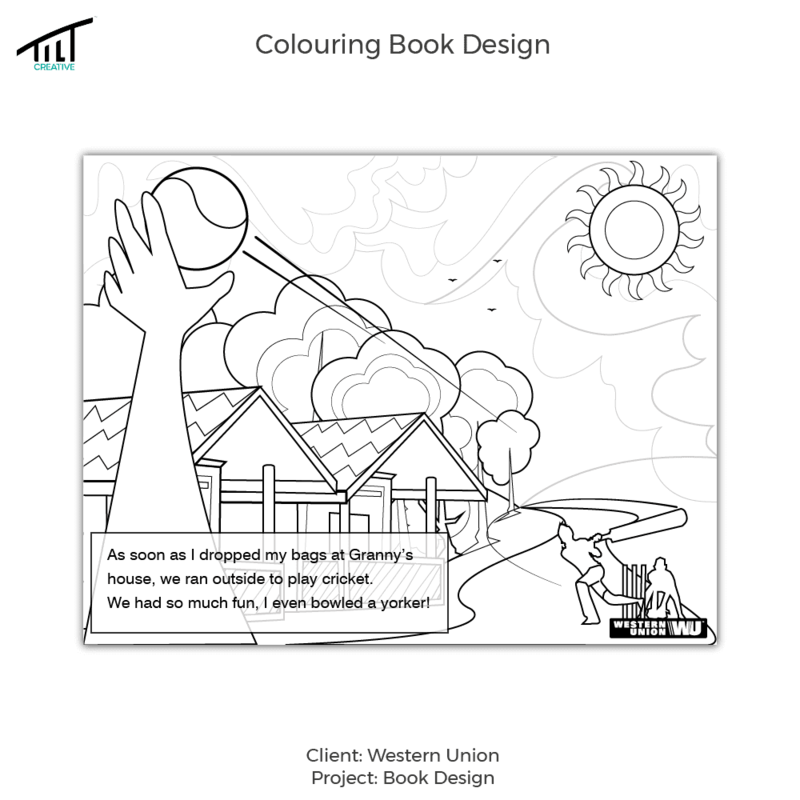 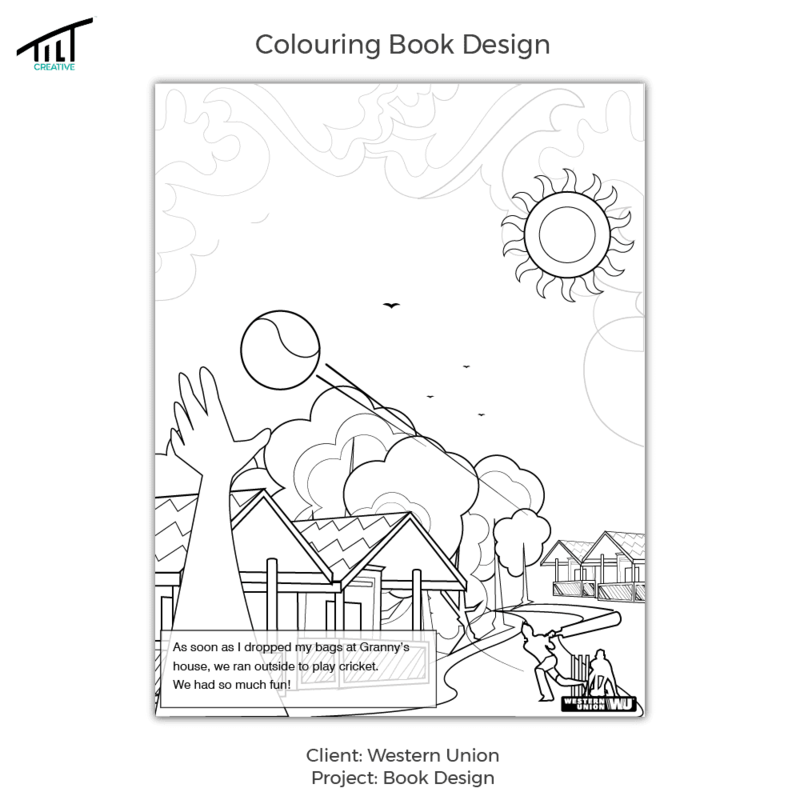 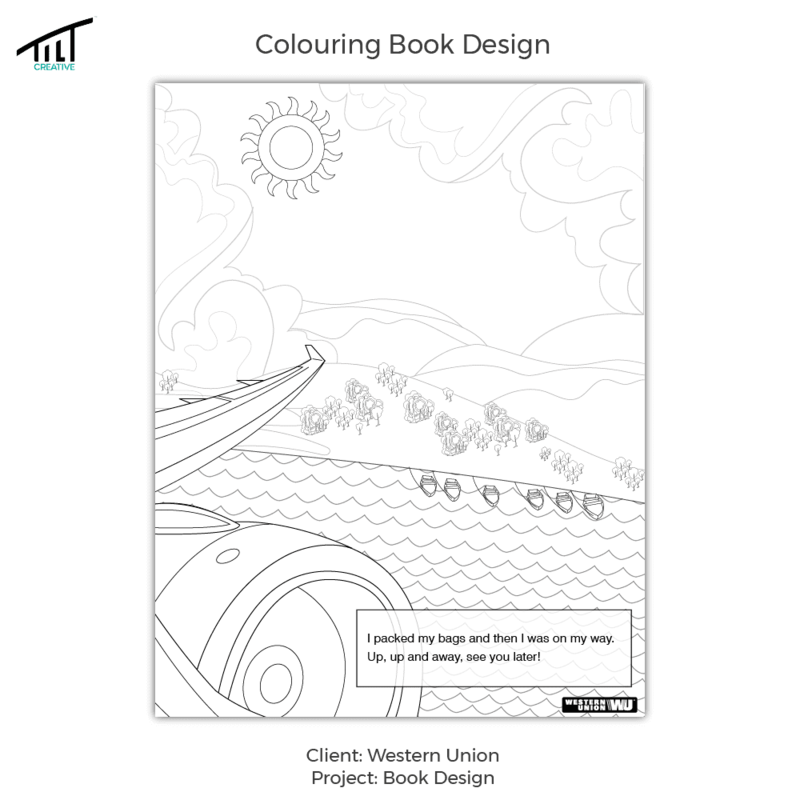 TILT Creative Agency was tasked to develop a colouring book targeted to kids between the ages of 3-10 during the back to school period. 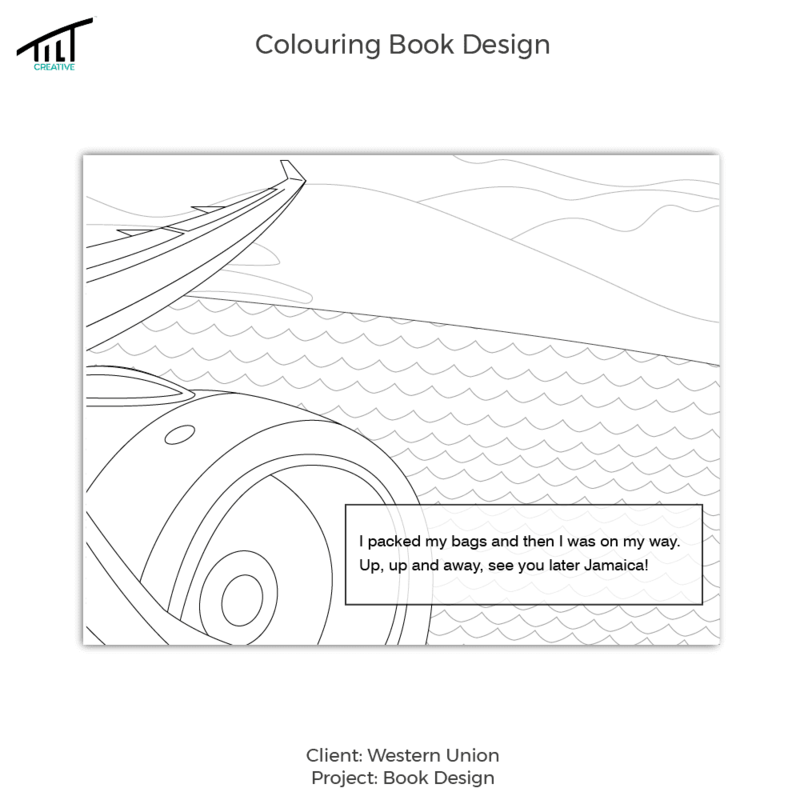 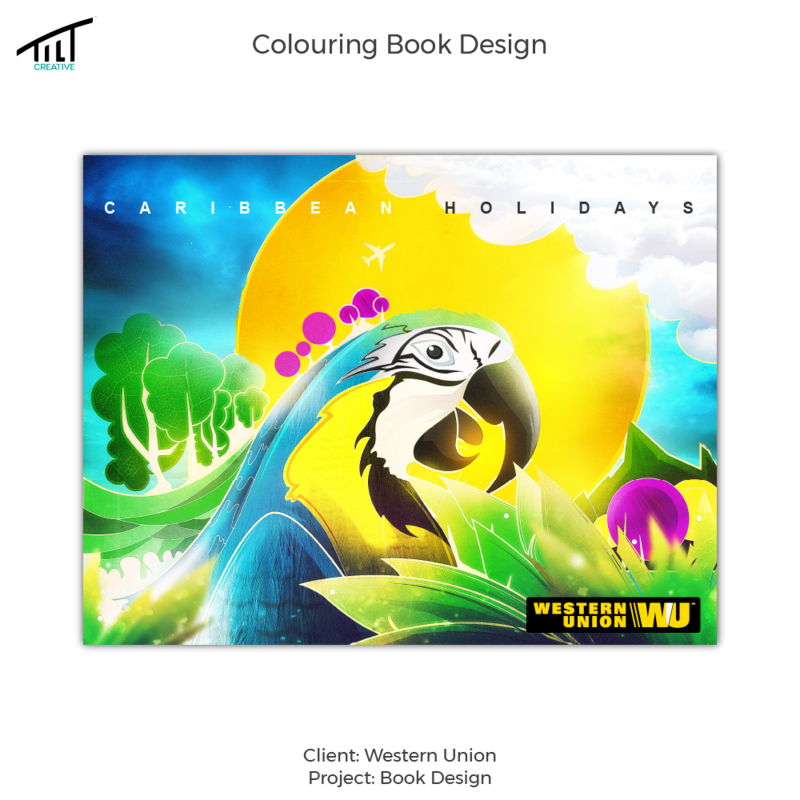 Western Union needed a way to engage their brand with Caribbean kids between the ages of 3 and 10. 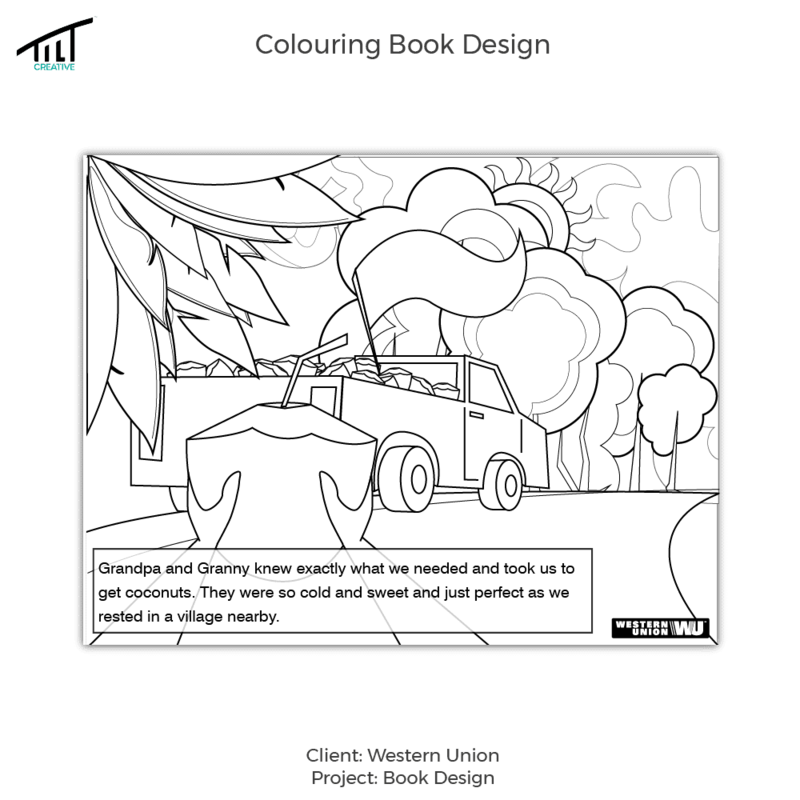 Because the target market was so young, we had to be careful with our approach to marketing to this age group. 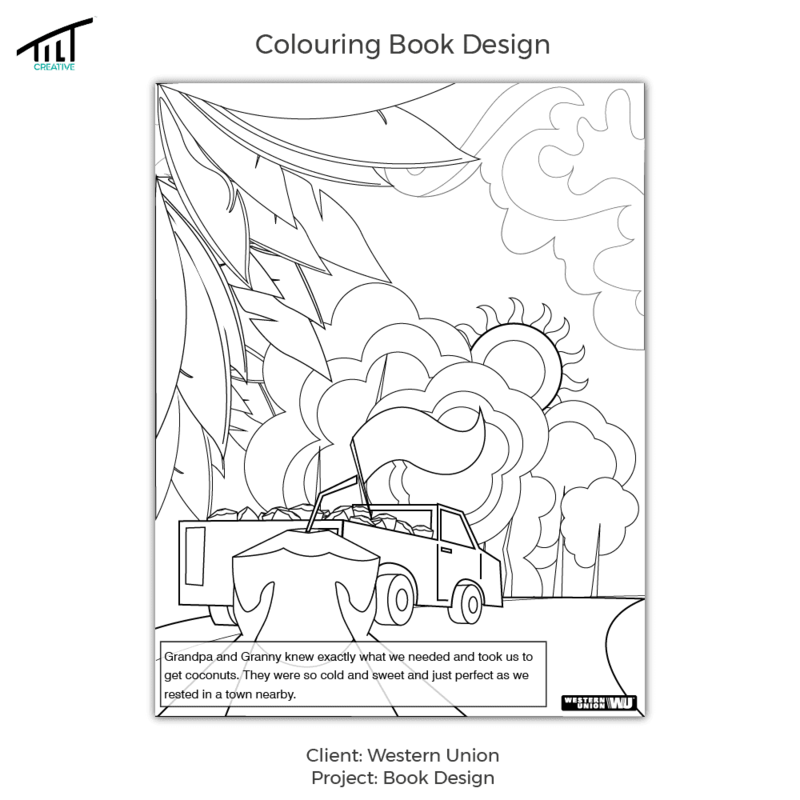 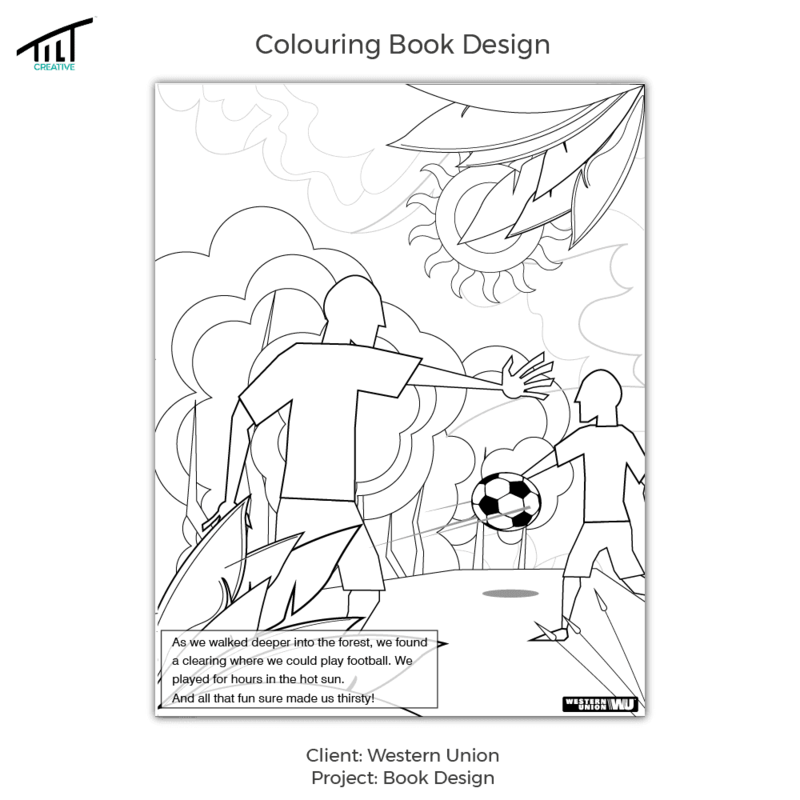 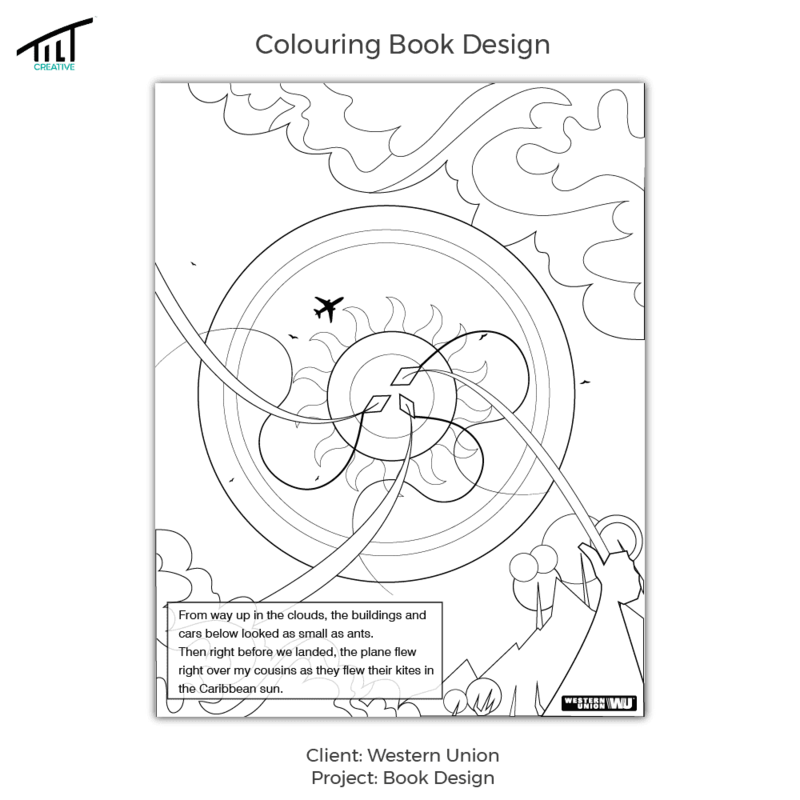 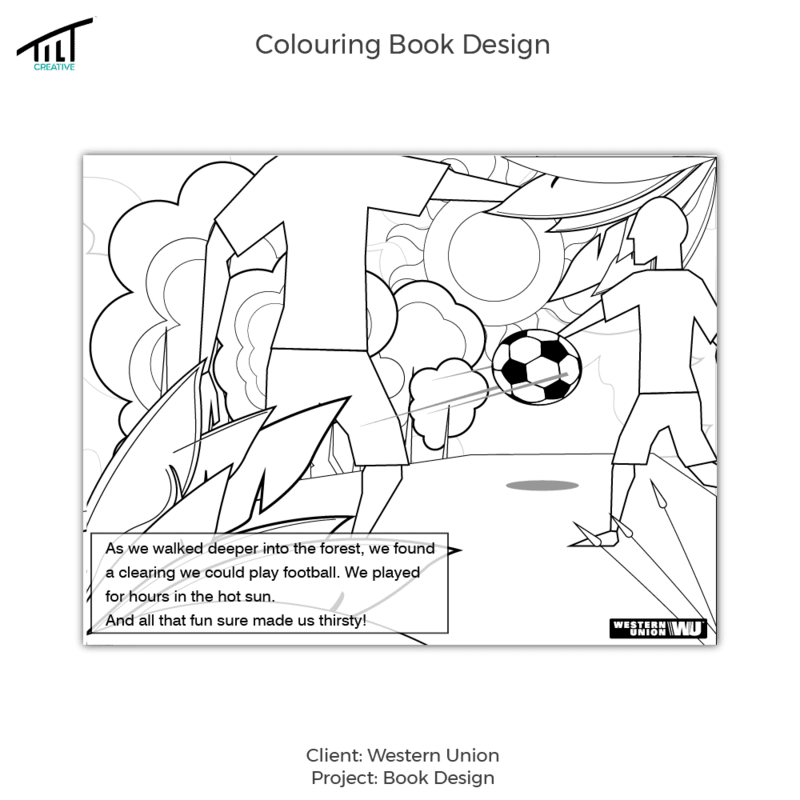 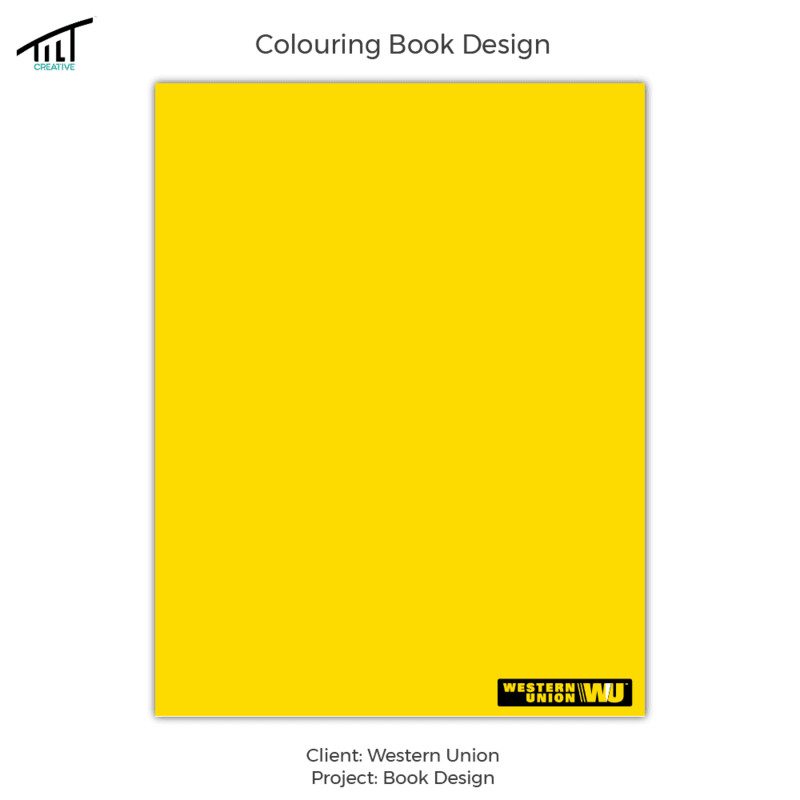 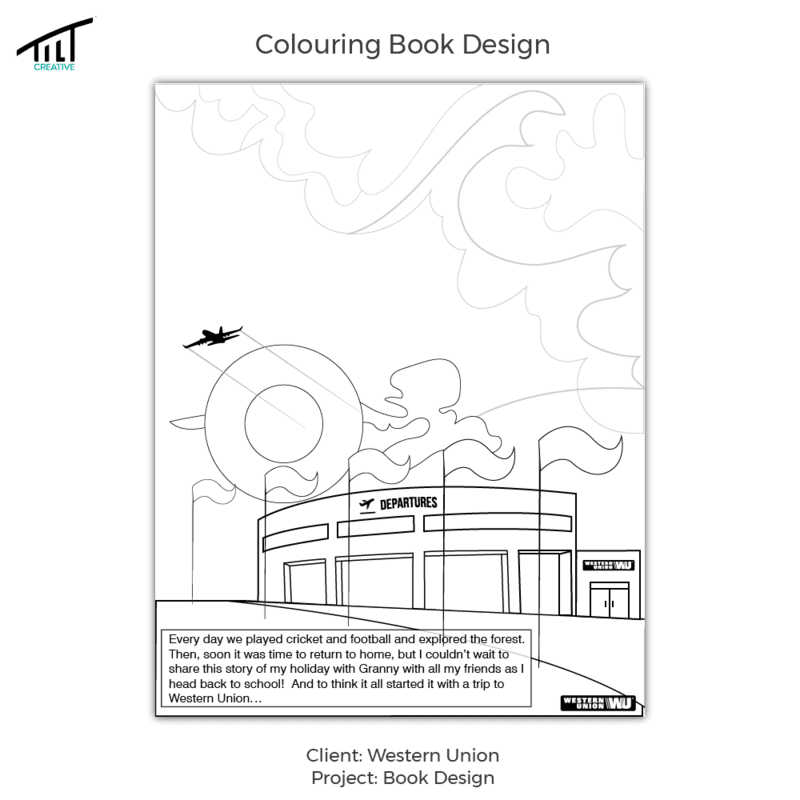 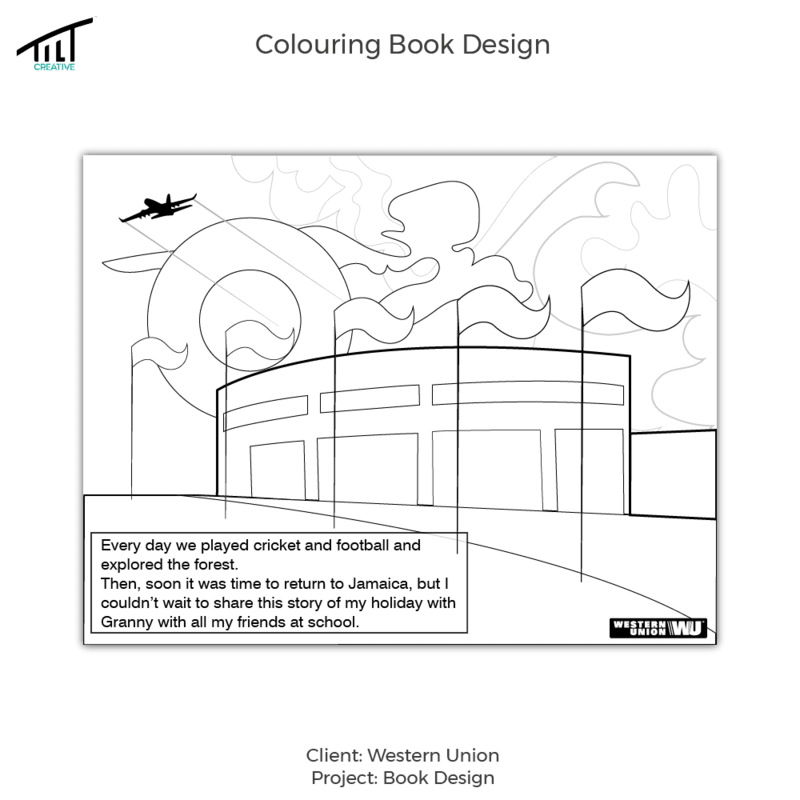 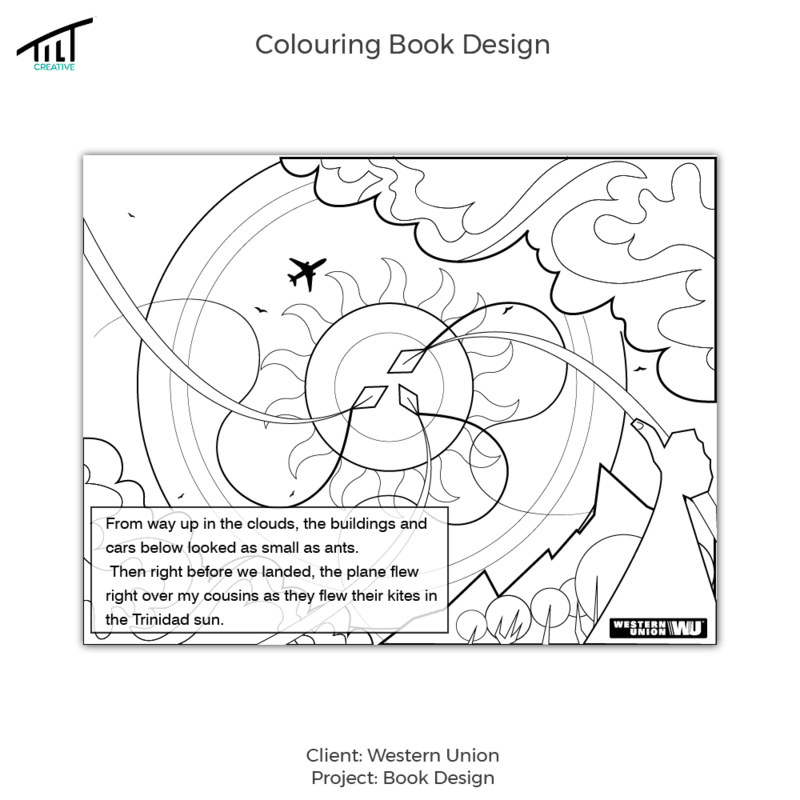 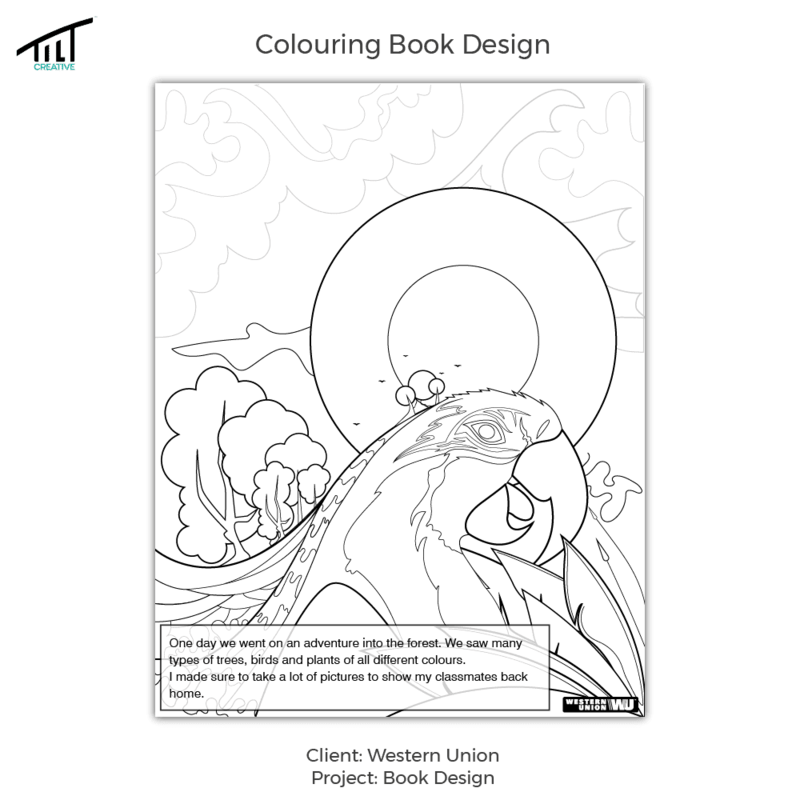 After some brainstorming, we decided to develop a colouring book for the back to school period which was right around the corner. 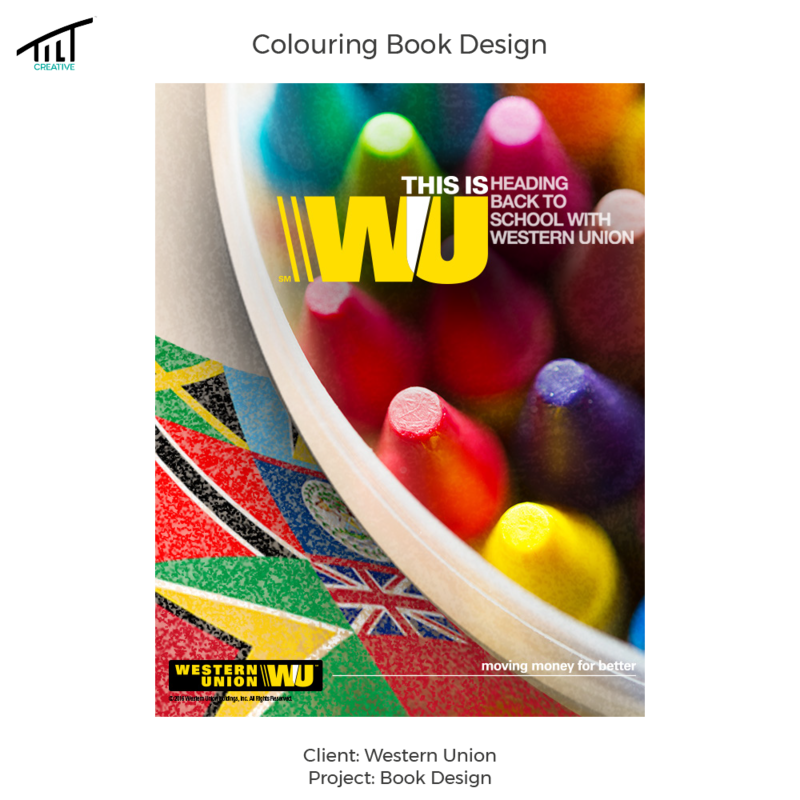 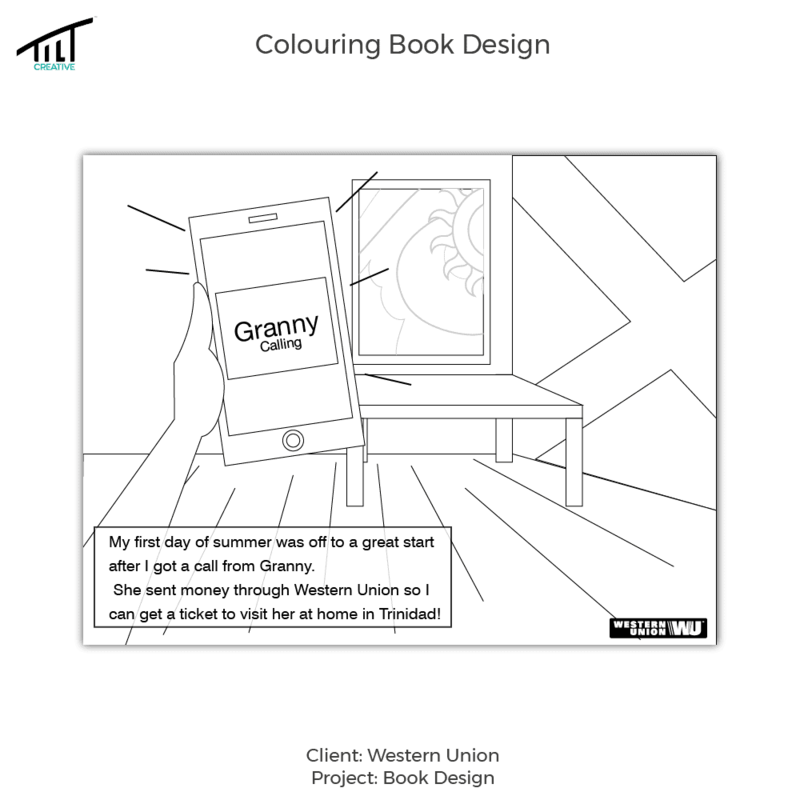 The storyline connects a young girl to her grandmother via Western Union, making the brand relevant and important as the connecting factor at the beginning and end of the story.